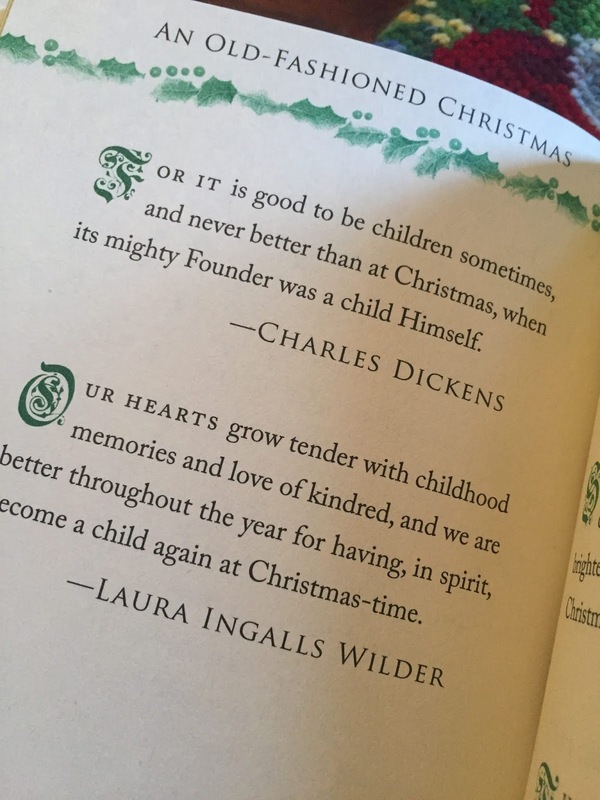 An Old-Fashioned Christmas presents a carefully curated collection of inspirational, meaningful and fun quotes celebrating the spirit of the holidays. It's never too early to get into the holiday spirit and it'll be here before you know it. An Old-Fashioned Christmas is the perfect stocking stuffer gift! This perfect sized book is chock full of quotes that will have you smiling, nodding, laughing and even tearing up. Broken down into sections Humor, Family and Friends, The Spirit of Christmas, Selflessness, Faith, Through The Eyes of A Child you will find quotes that you can relate to or that make you think about your feelings of the holiday or changes you want to make this holiday season. 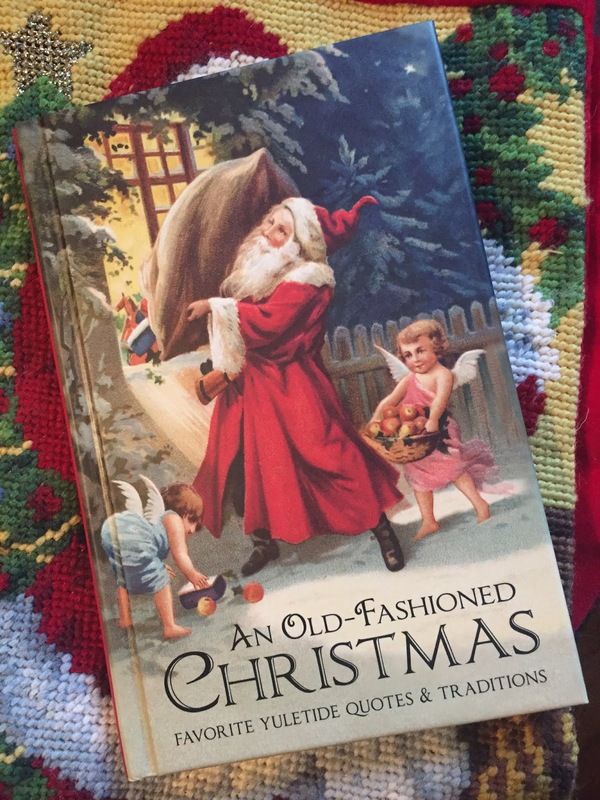 Definitely a wonderful Stocking Stuffer if you enjoy giving or receiving books.